Welcome to the home page of Deerfield Valley Rescue Inc. We have tried to make our website as informative as possible for our guests. If there is something you would like to see or know about, drop the webmaster an e-mail and we will see what we can do. We hope you take some time and browse our site. In advance, Thank you for checking us out!!! 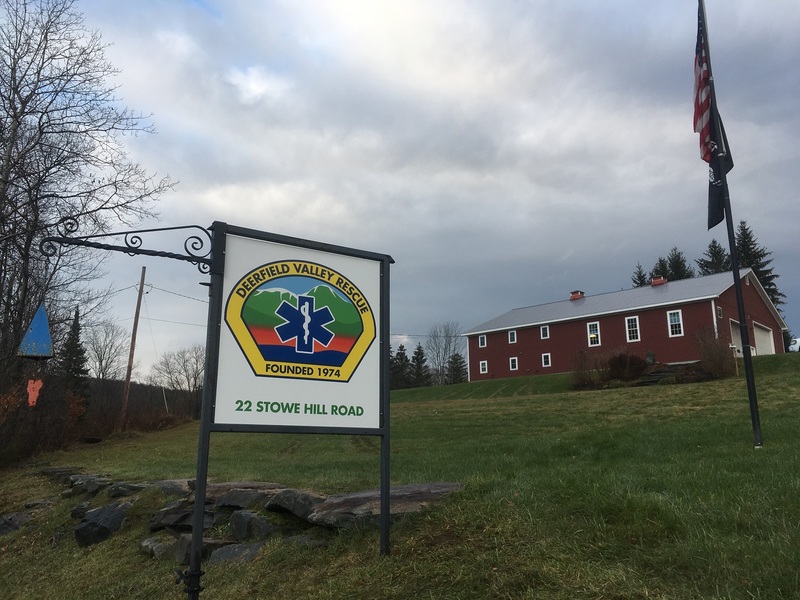 Deerfield Valley Rescue was formed in 1974 to provide prehospital emergency medical care to residents in the Towns of Wilmington, Dover (East and West), Searsburg, Somerset and parts of Marlboro and Stratton. 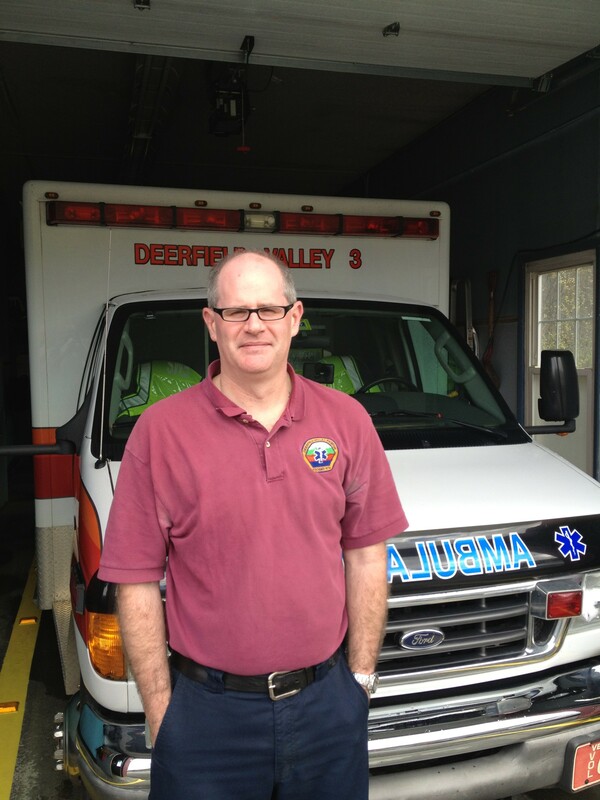 In 2013, Deerfield Valley Rescue began to provide emergency care for Whitingham and Halifax. 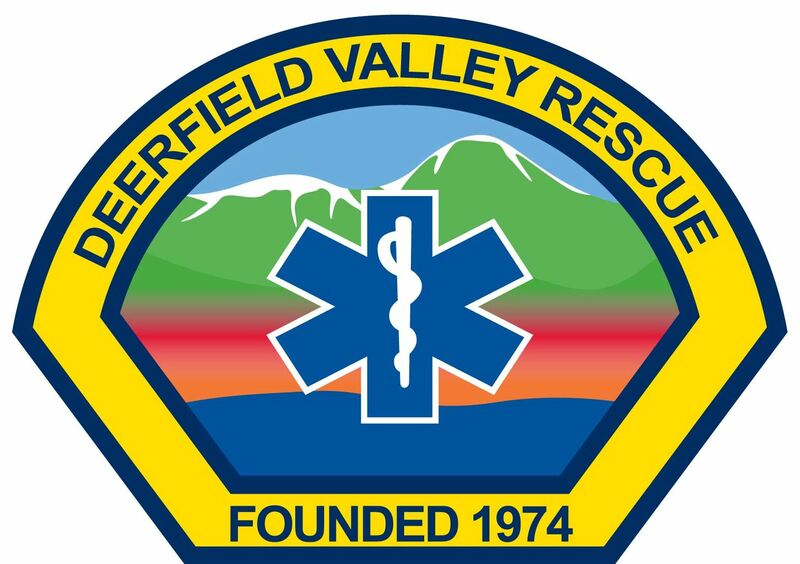 Deerfield Valley Rescue or DVR, is operated by two full-time employees and approximately 25 volunteers that staff the ambulances 24 hours a day.